GitHub - moroi/follana-font: Free font "Follana"
Want to be notified of new releases in moroi/follana-font? 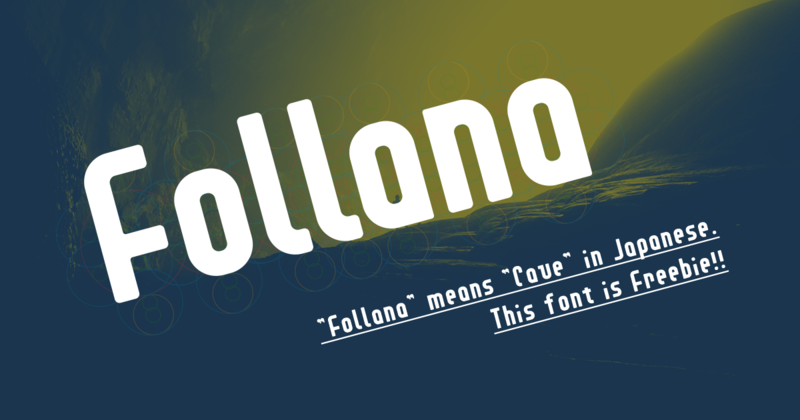 "Follana" means "cave" in Japanese. This font is Freebie!